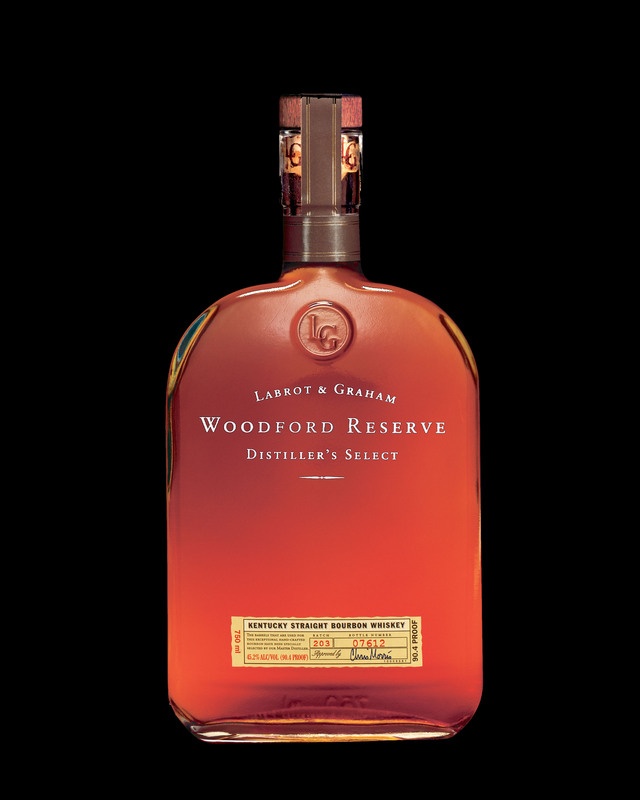 Woodford Reserve tells BourbonBlog.com that they are proud to return as a sponsor of the 142nd running of the Belmont Stake being run today at Belmont Park in Elmont, NY. Woodford Reserve will serve as the “Official Bourbon of the Belmont Stakes” for 2010 and they want you to toast with the Official Cocktail of the Belmont Stakes at home, here it is..
Woodford Reserve will also sponsor the race immediately preceding the running of the Belmont Stakes. Named the Woodford Reserve Manhattan Handicap, the 1 1/4th mile turf race carries a purse of $400,000 and is for three-year-olds and up. The Manhattan Handicap was inaugurated at Jerome Park in 1872 and is named after the principal borough of New York City. “Woodford Reserve is proud to partner with Belmont Park and a distinguished race such as the Manhattan Handicap,” Wayne Rose brand director for Woodford Reserve tells BourbonBlog.com. “As the only bourbon distillery to have its own stable of race horses, we are proud to be associated with another superior group of Thoroughbreds. Fans will be able to purchase a Woodford Reserve Belmont Breeze at the Food Festival Spirits Tent located in the backyard, the 2nd and 3rd floor clubhouse as well as the 2nd floor grandstand. Belmont Park in Elmont, New York, is the home of the third leg of horse racing’s storied Triple Crown and one of three racetracks operated by The New York Racing Association, Inc. (NYRA). NYRA also operates Aqueduct Racetrack and Saratoga Race Course. Founded in 1955, and franchised to run thoroughbred racing at New York’s three major tracks through 2033, NYRA boasts a lineage that actually stretches back almost 150 years. NYRA tracks are the cornerstone of the state’s thoroughbred business which contributes more than $2 billion annually to New York State’s urban, suburban and rural economy. In 2009, more than 1.6 million people attended the live races at NYRA tracks. Factoring nationwide off-track wagering, the average daily betting handle on NYRA races alone totals more than $9.3 million every race day. NYRA has a vast network of websites, including www.nyra.com, www.belmontstakes.com, and www.nyragroupsales.com. Woodford Reserve, the “Official Bourbon of the Belmont Stakes”, is crafted at the historic Woodford Reserve Distillery in Versailles, Kentucky – the heart of thoroughbred country. Woodford Reserve is one of the fine spirits produced and marketed by the Brown-Forman Corporation. For 140 years, Brown-Forman has enriched the experience of life by responsibly building fine quality beverage alcohol brands. The company’s brands are supported by nearly 4,000 employees and sold in approximately 135 countries worldwide. For more information about the company, please visit http://www.brown-forman.com, and for more information on Woodford Reserve visit www.WoodfordReserve.com. Please enjoy your bourbon responsibly. Woodford Reserve Distiller’s Select Kentucky Straight Bourbon Whiskey, 45.2% Alc. by Vol., The Woodford Reserve Distillery, Versailles, KY.